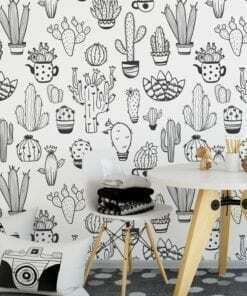 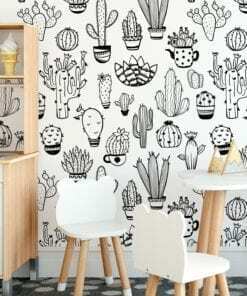 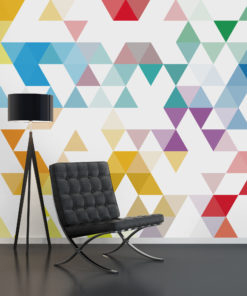 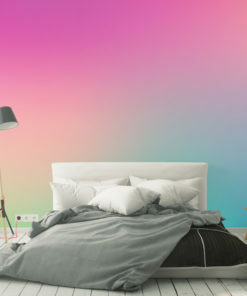 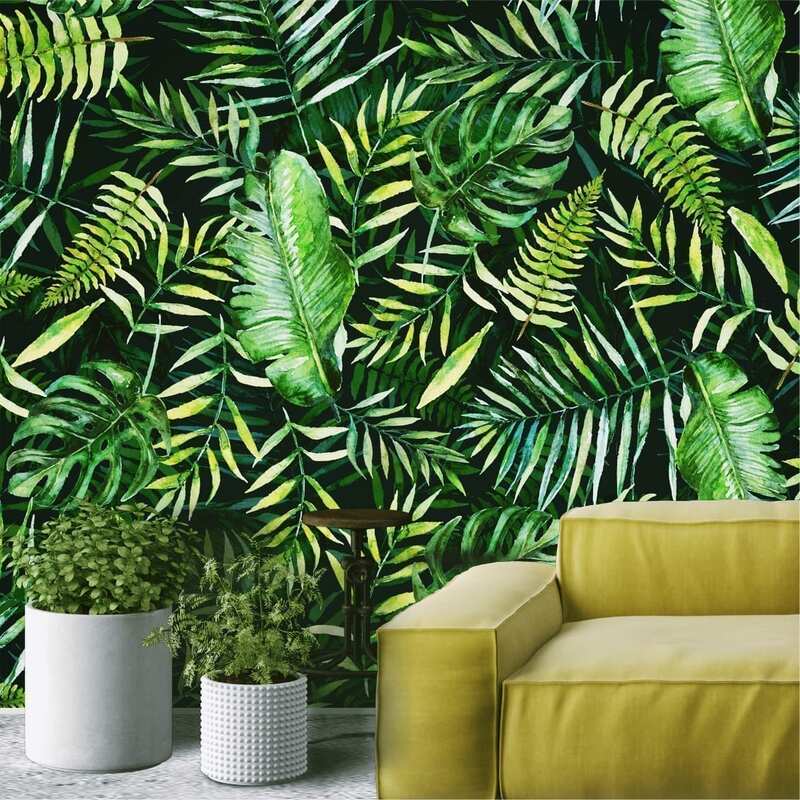 Welcome to Moonwallstickers.com, the wallpaper shop with the most amazing peel and stick wallpaper designs, choose Tropical Leaves Wallpaper. 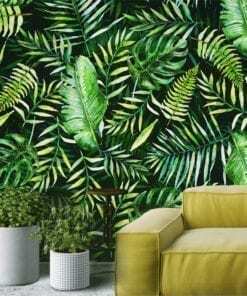 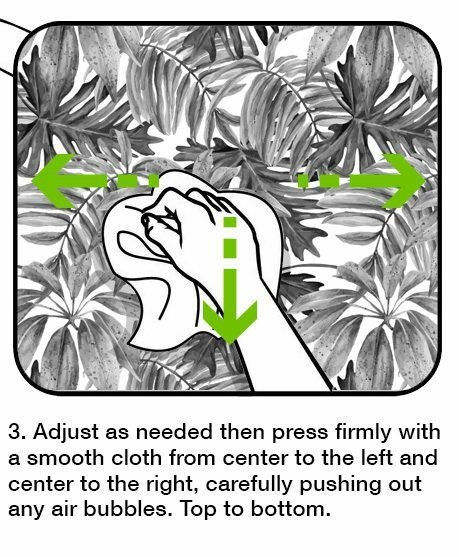 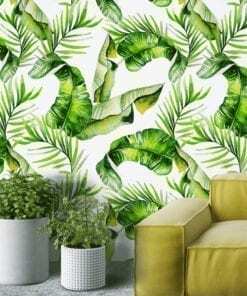 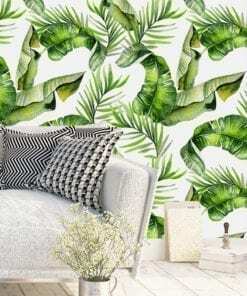 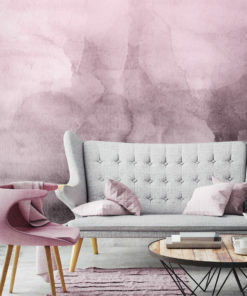 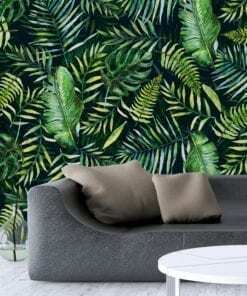 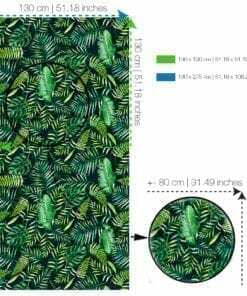 Most noteworthy, we suggest the Tropical Leaves Wallpaper as it is a beautiful and amazing wall decoration and consequently a gorgeous choice. 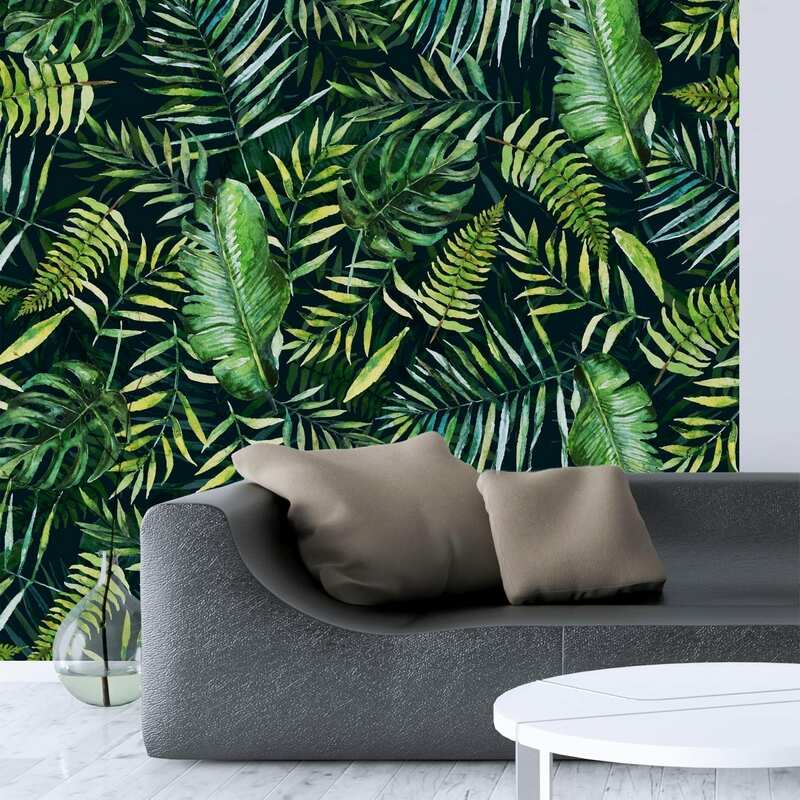 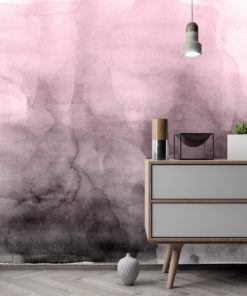 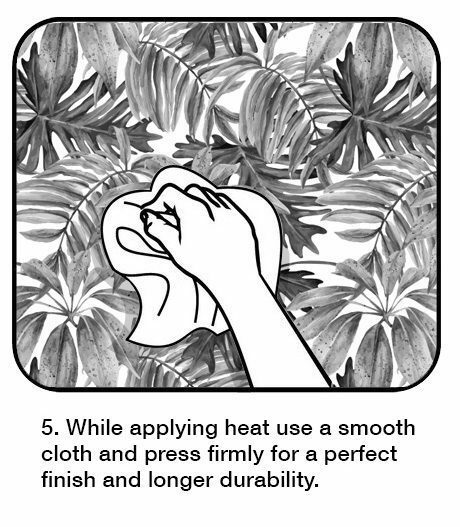 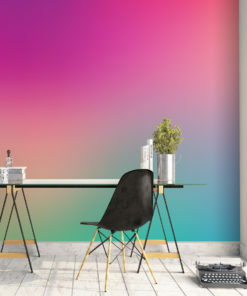 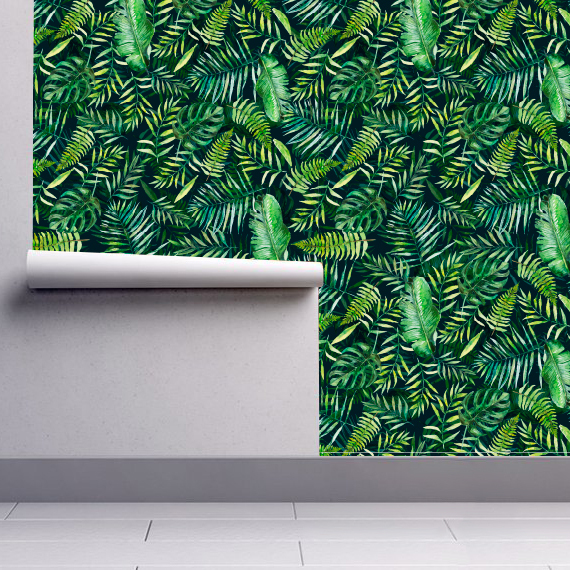 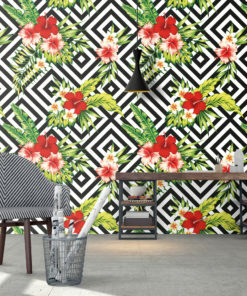 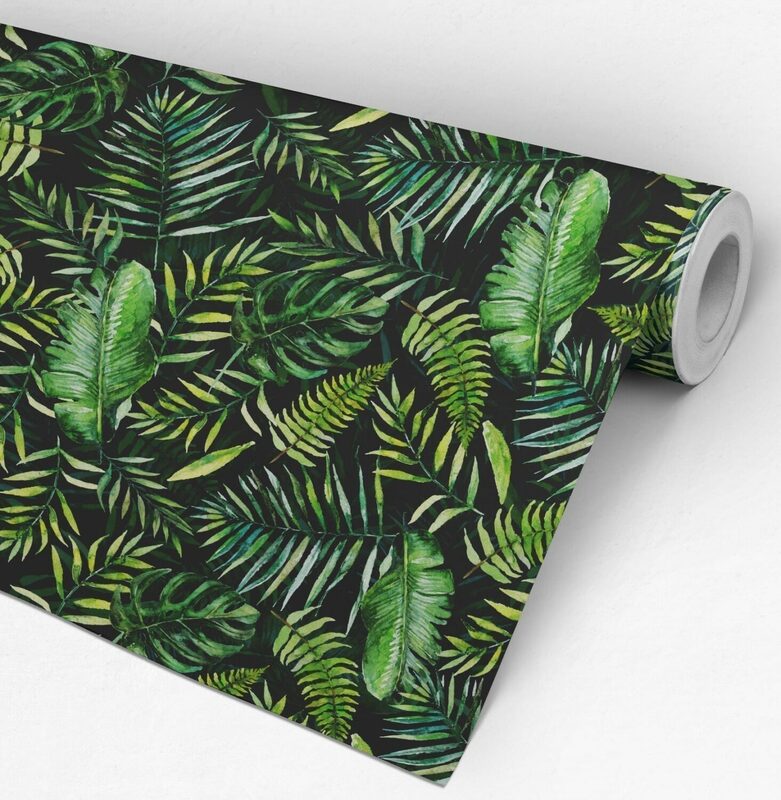 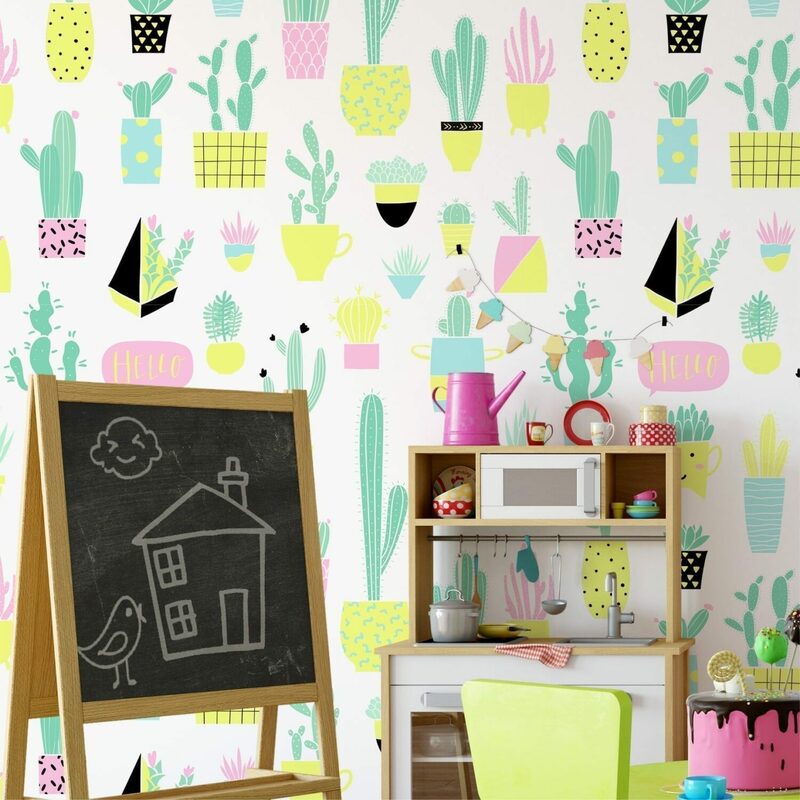 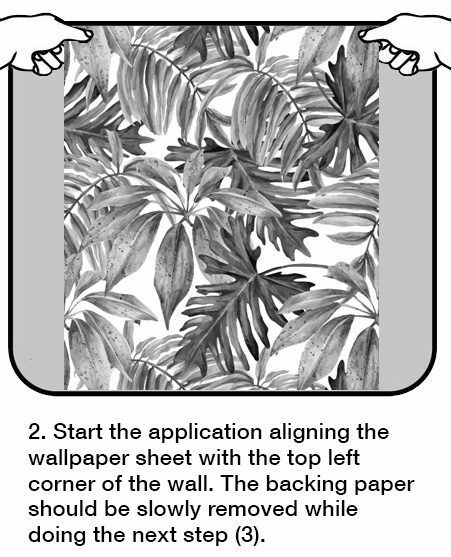 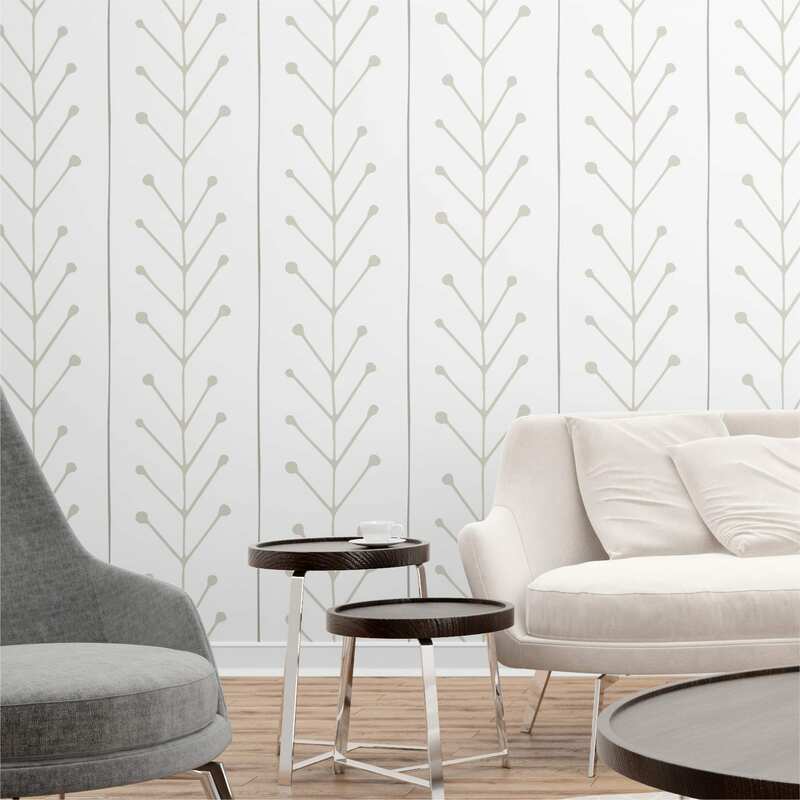 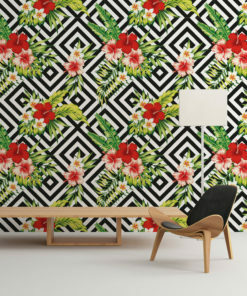 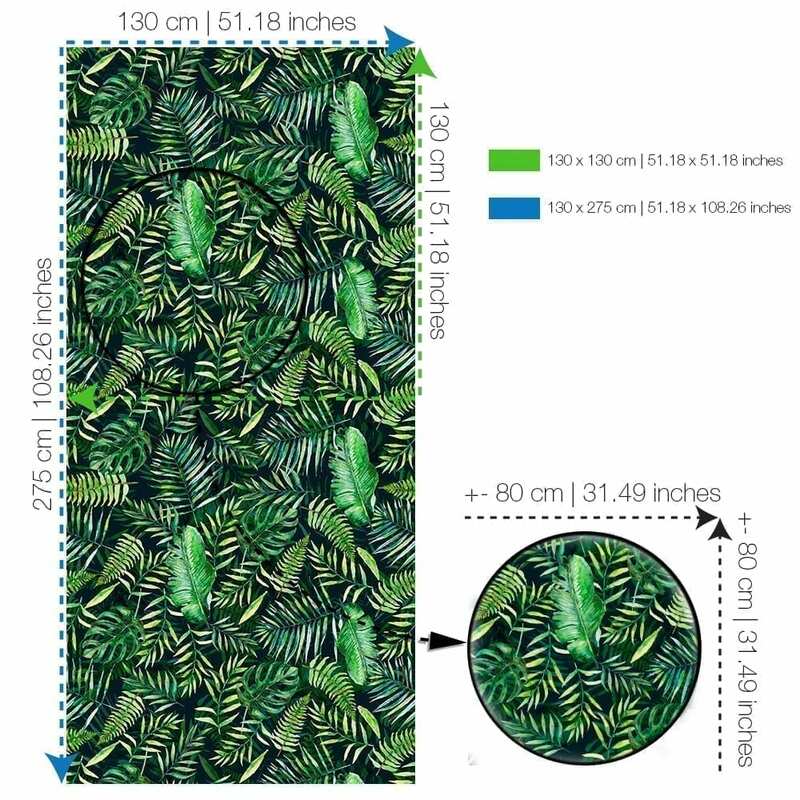 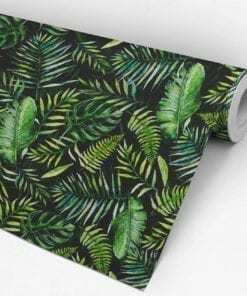 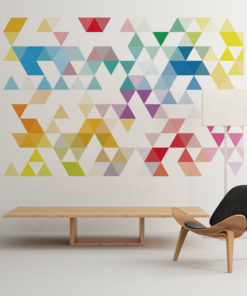 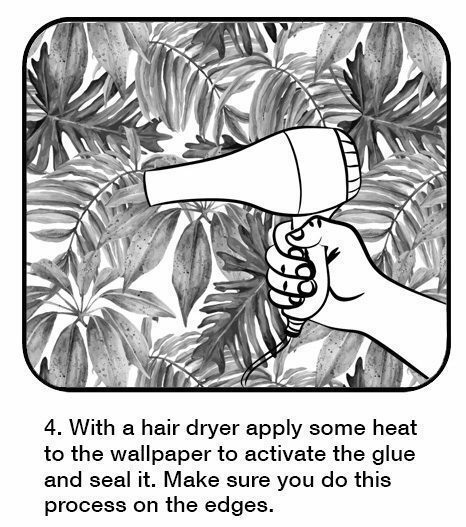 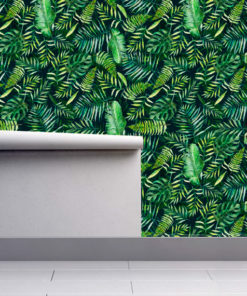 Our peel and stick wallpapers will certainly transform any room of your home or office, quick and mess free with the Tropical Leaves Wallpaper.